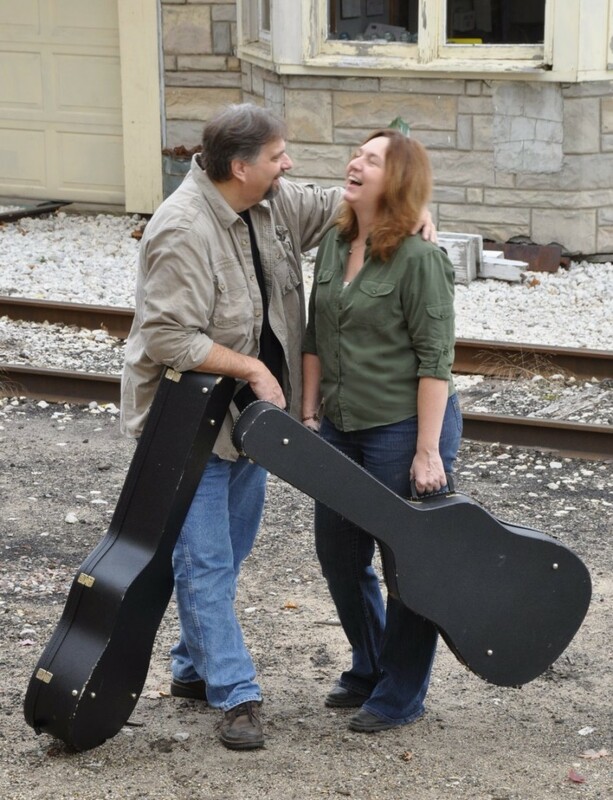 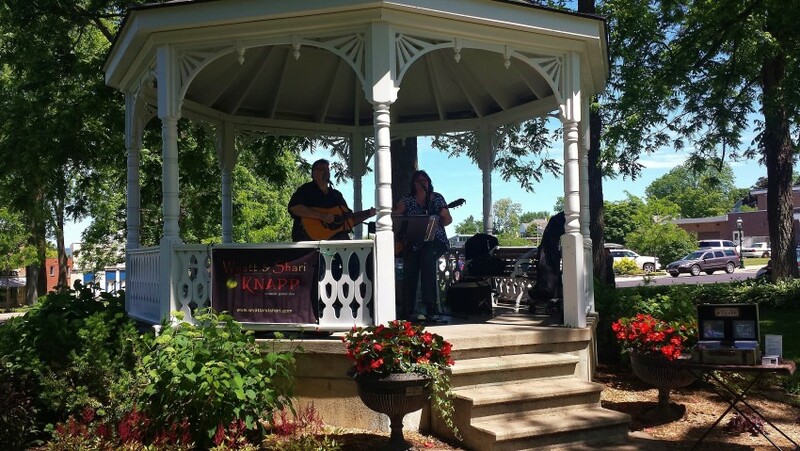 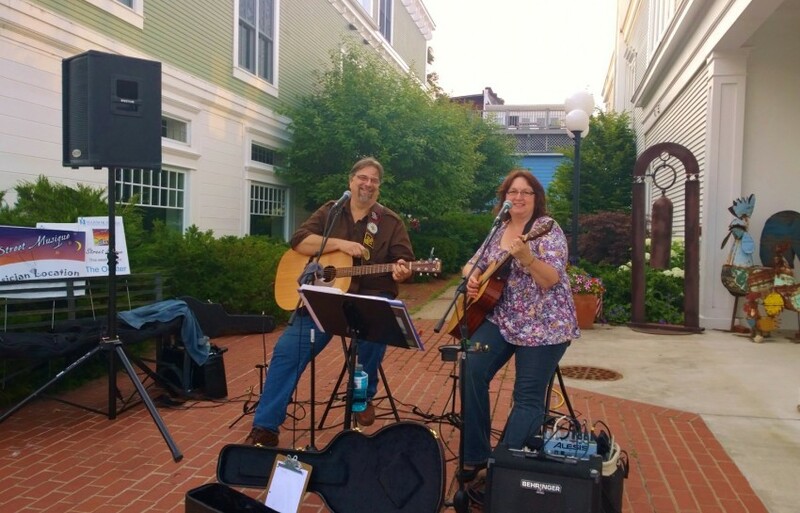 Known for their sparkling vocals, lush harmonies and tasteful blend that sets them apart, this personable and engaging husband-wife duo has warmed the hearts of audiences throughout Michigan and beyond. 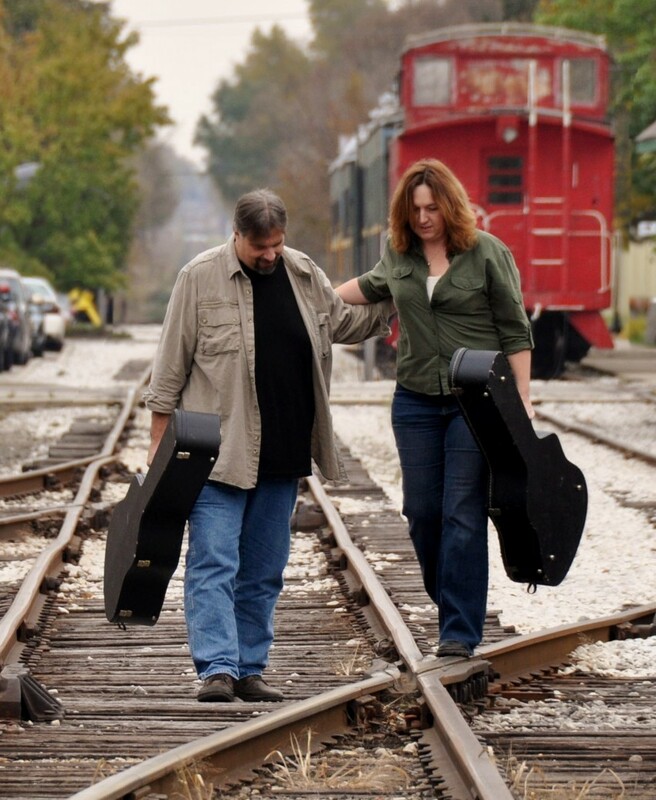 While remaining true to their traditional and Americana roots, their music reaches into genres as rich and diverse as bluesy folk, high lonesome bluegrass and timeless classics of the 1940’s. 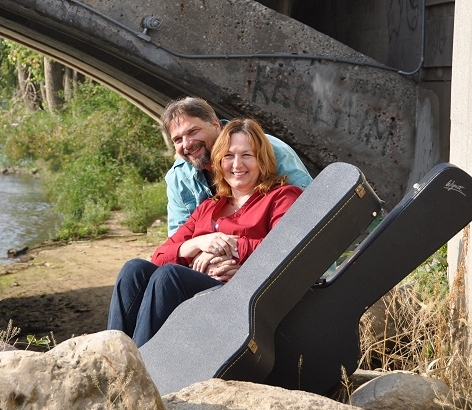 Shari’s rhythm guitar provides a pleasing foundation for Wyatt’s finger-style and flat-picking guitar leads, as the two serve up fresh arrangements of obscure covers, time-tested favorites and original renditions for audiences of all ages.